Why don't using a French Organic Sunscreen on vacation? 100% French Organic Sunscreen – We’ve Tested It! You may see that we often use organic creams when you choose our excursions that we offer or just while swimming. It’s about French Organic Sunscreen. First of all, to protect your skin. Make no mistake, bio sun-screen is not less effective than your conventional sunscreen. 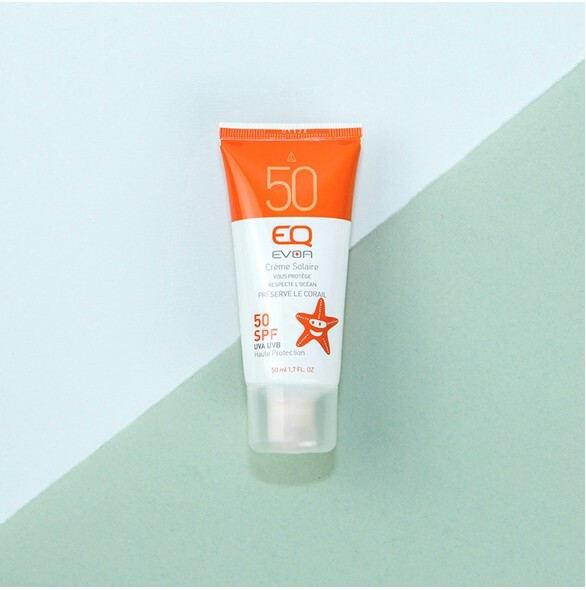 This may be a common worry, but these days there are several good brands with SPF15 and SPF50 that are very effective against the sun. The second reason is not the least of all-for your health and the planet. It is good for your health in that it is organic and does not contain any carcinogenic chemicals and products that can hurt your skin and environmentally it doesn’t hurt or kill the seabed. An estimated 16,000 and 25,000 tons creams used in the tropics! Knowing that a sunscreen that is “Normal” literally kills the reef and turns the coral white within 48 hours of touching it. Just imagine the disaster it can cause in just a few years …!! This is about helping our planet and future generations simply by changing a few habits! We tested a new organic sunscreen, which is exactly the type of product that you can use during your next vacation to Mexico. In addition to it being organic, it is 100% made in France, in the south west. 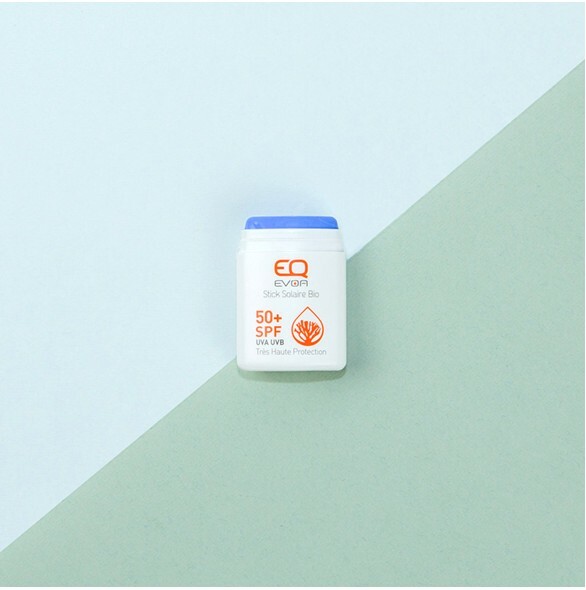 It was created in 2011 by a surfer brand called EQ-love that manafactures for surfing and sun-protection while preserving the environment. They have the European labels Ecocert and Cosmebio guaranteed to only have 100% natural ingredients. None of the products are tested on animals and they all have recyclable packaging; in short, there are no complaints about these products. We tested the SFP50 cream and the stick SPF50 that is ideal for children (there are colorful sticks) and prolonged exposure. We personally use it to practice paddle boarding and snorkeling. Try them and share your opinion with us! There is no more excuse to not protect the environment when you go for a swim-products are available on their website!